Personally Crafted Legal Solutions for Entrepreneurs + Creatives. 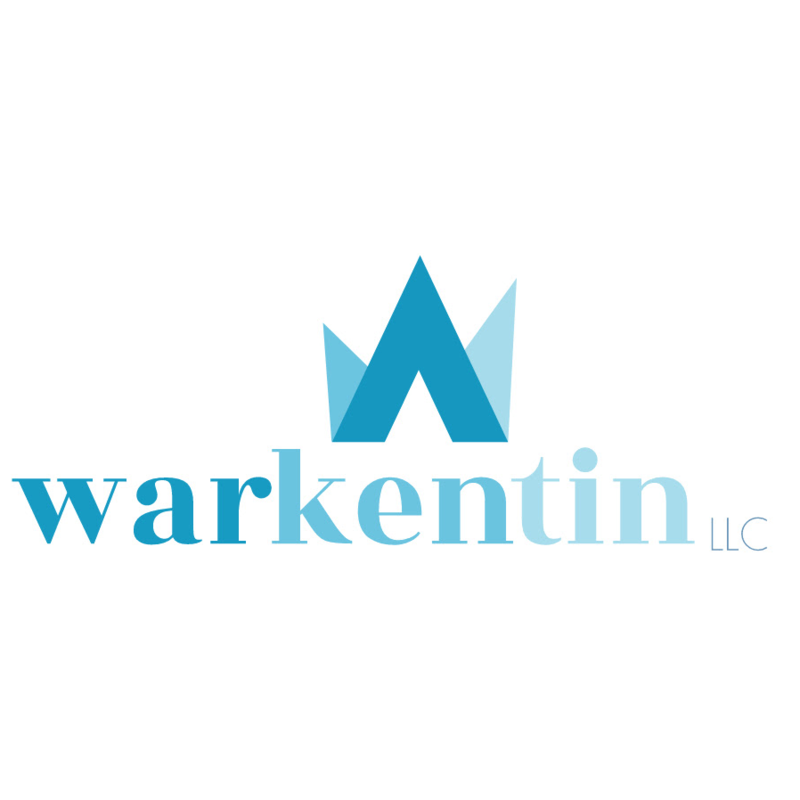 Warkentin LLC is a Denver-based, boutique law firm specifically designed for the needs of entrepreneurs and creative businesses. The firm specializes in entity formation, governance, contract issues, negotiation, compliance, dispute resolution, and intellectual property. Zach is a lifelong Coloradan, who has forged successful careers in the legal, creative, and music spaces. He was also previously a civil litigator, representing professional clients in a variety of large, complex litigation matters in state and federal court. Zach is excited to meet you and discuss any legal issues you may have.